​The Amazing Authors extension program recognises students who display a strong interest, understanding, and application of writing skills. Students who are selected into the program are working at a level above standard and are developing new skill sets and knowledge that will continue to challenge and extend them. The Early Years Amazing Authors group consists of Year 3 and 4 students and the Middle Years group consists of Year 5 and 6 students. They are encouraged and given the opportunity to showcase their writing abilities in a variety of formats, such as producing engaging narratives and informative reports for the school community, publishing creative works in an online forum on their blog and engaging in other digital forums that promote writing and communication skills. Other possible events include involvement in incursions and excursions to writing workshops and meeting published or other student authors. 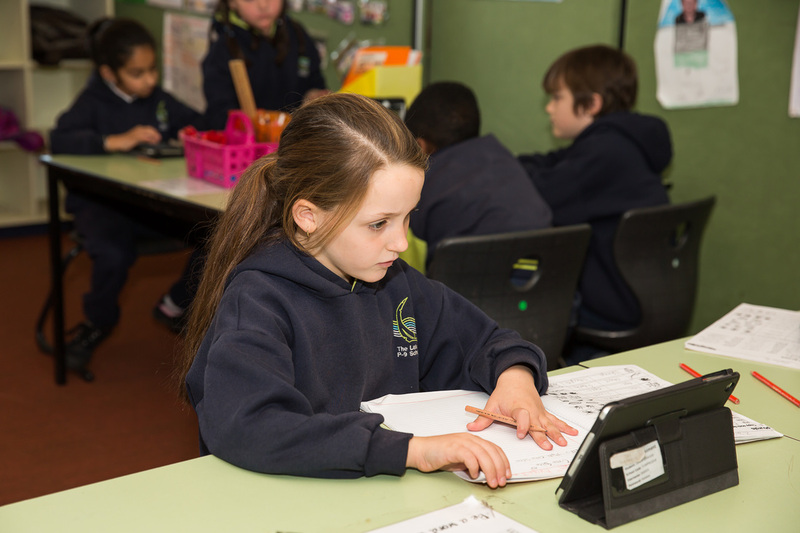 The Amazing Authors extension program gives students the chance to further practise and engage in writing activities that foster their interest in and enjoyment of writing. Please have a look at our Amazing Authors’ latest work, published on their student-run blogs.